NISMO is still developing parts for these old chassis. Even though it says in the blog - "high selling price". These help channel air at the brakes. 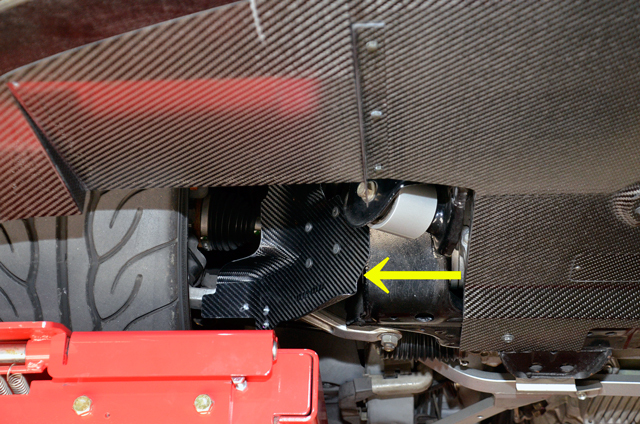 On the Vspec R32, R33, and R34 Nissan used some rubber flaps to direct air at the brakes. We don't think this is as good as proper ducting at the center of the rotor, but lots less likely to fail. Still a fragile carbon piece hanging sort of low off a car.